belief as our own, and give thanks to God as we offer the sacrifice that he has provided for us. We then receive the Living Godbefore the cross leads us back into the world! All of Michael Dubruiel's books listed on Amazon. 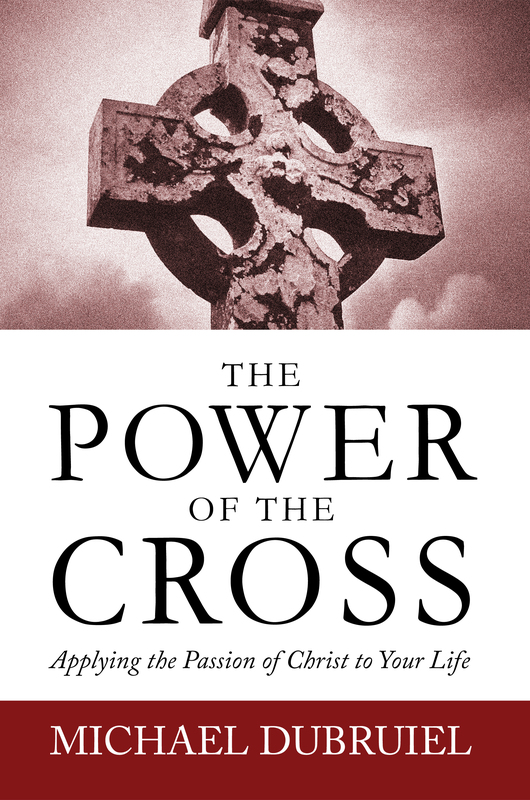 The Power of the Cross free download and audio files. Perhaps The How to Book of the Mass is a bit too advanced for your normal second grader, but parents of First Communicants often find themselves inspired to learn more about the Eucharist as their children study, learn and receive Communion. 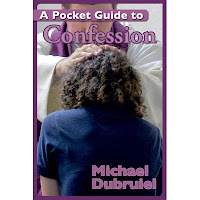 The How to Book of the Mass by Michael Dubruiel is an excellent resource. If you want to know more, go to this page which contains the table of contents, purchase links and an excerpt. God will change the way you see them. 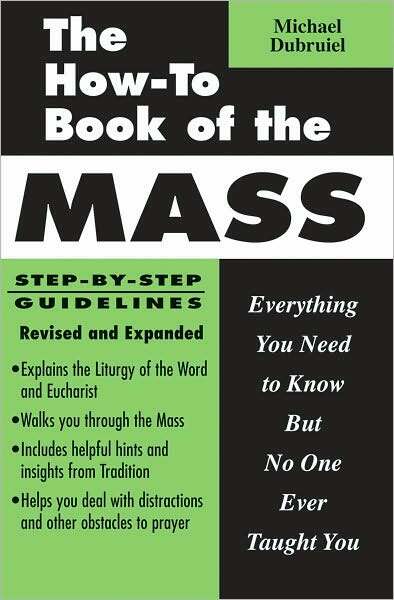 The How-To Book of the Mass not only provides the who, what, where, when, and why of the most time-honored tradition of the Catholic Church but also the how. Find more about The How to Book of the Mass here. prayed to the Father from the cross. before the cross leads us back into the world! 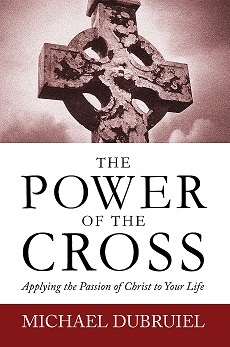 -The Power of the Cross - available free at that link. When Jesus ascended into heaven, he told his Apostles to stay where they were and to "wait for the gift" that the Father had promised: the Holy Spirit. The Apostles did as the Lord commanded them. "They all joined together constantly in prayer, along with the women and Mary the mother of Jesus, and with his brothers" (Acts 1:14). Nine days passed; then, they received the gift of the Holy spirit, as had been promised. May we stay together with the church, awaiting in faith with Our Blessed Mother, as we trust entirely in God, who loves us more than we can ever know. is within us, when we allow him to be all in all. 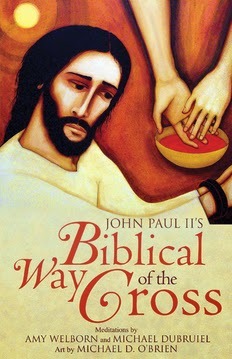 -The Power of the Cross - Free book available at the link. themselves in anger, all because things have not gone their way. in us and we will see everything in his light.